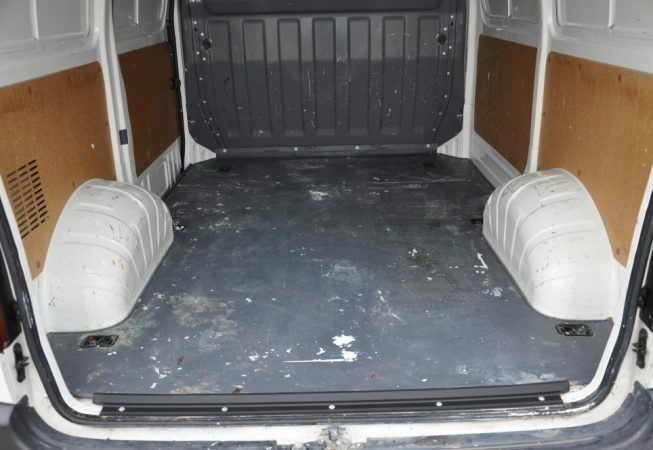 A local Toyota dealership took a Toyota Hiace in as a part exchange deal against a new van. 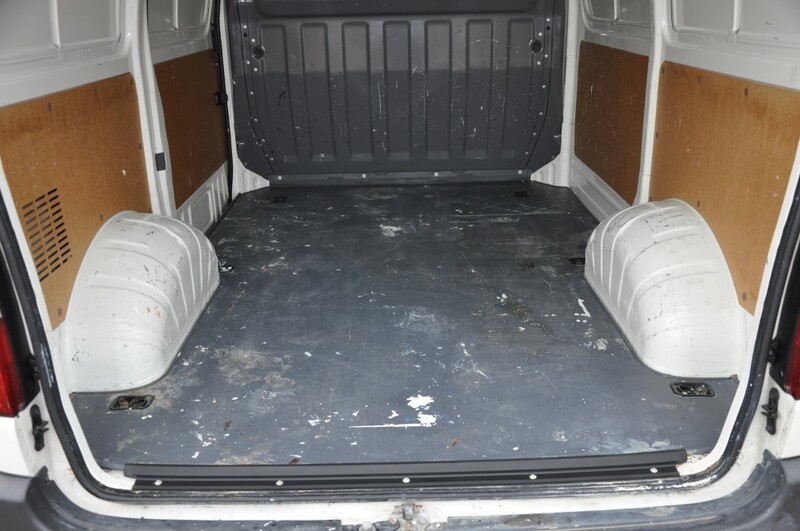 The van’s cargo bay was scruffy and scratched, which didn’t look appealing to potential buyers. 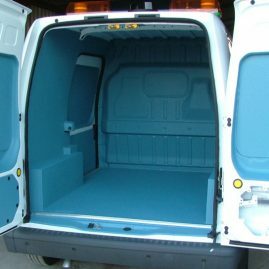 The dealership needed a solution to maximize the van’s value by transforming the cargo bay interior into one that was both durable and cosmetically pleasing. 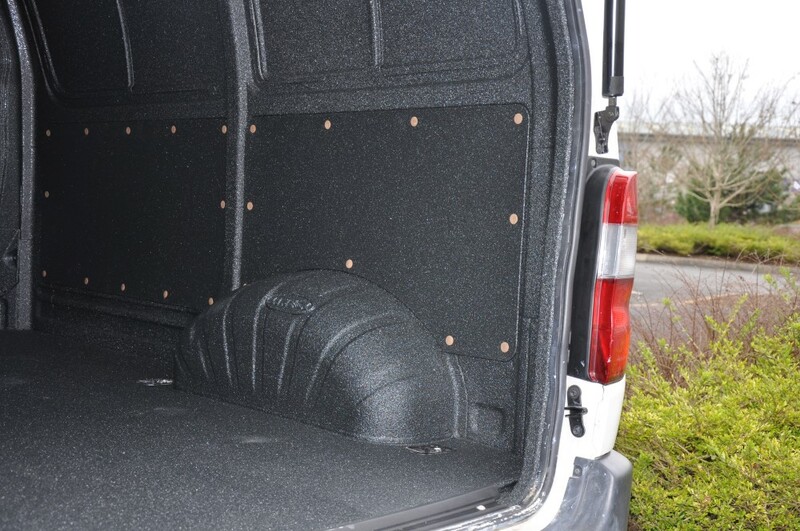 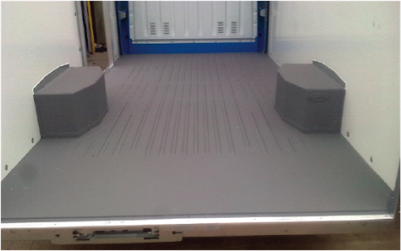 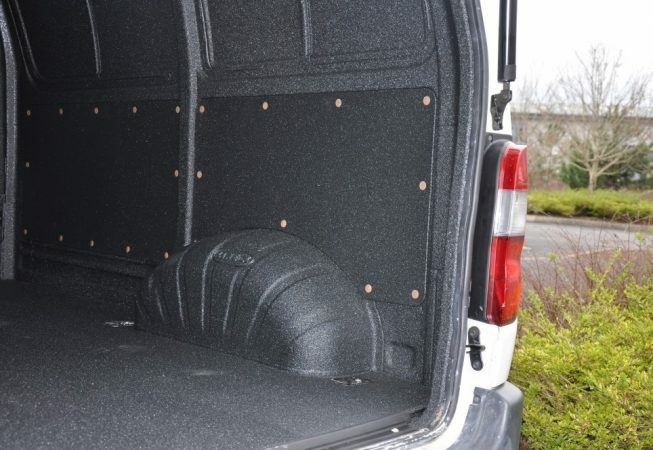 The van went to the closest LINE-X dealer for the cargo bay floor and sides to be sprayed with LINE-X XS100. 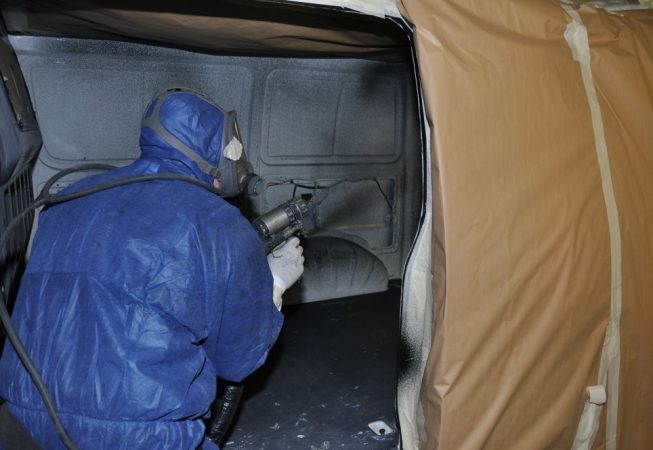 The preparation time for one man was around 3 hours. 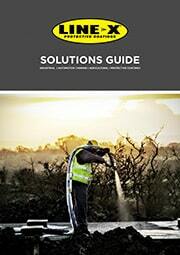 The spraying took 30 minutes. 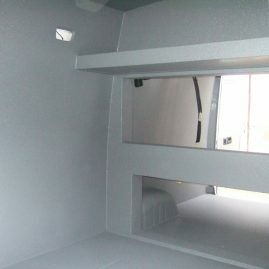 The internal panels were then sprayed separately and reattached to the sides and doors. 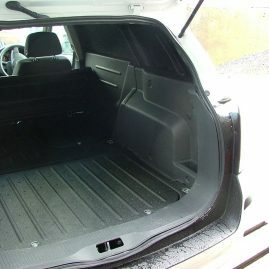 The Toyota Dealership were extremely happy with the final result. 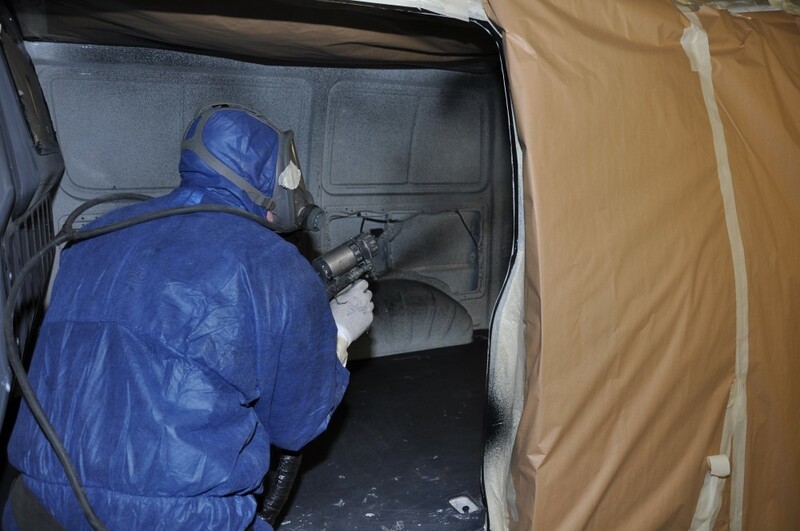 Having the van sprayed with LINE-X XS100 improved the look and durability of the van and increased the sale value. 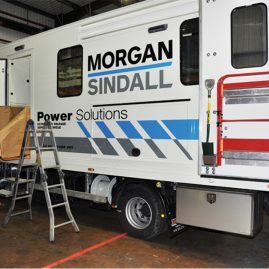 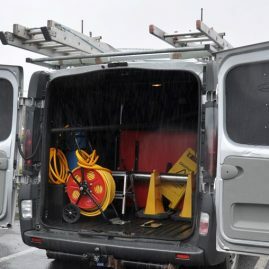 It also gave the potential buyer a work van that could withstand the daily impacts of transporting tools and materials, whatever their line of business.